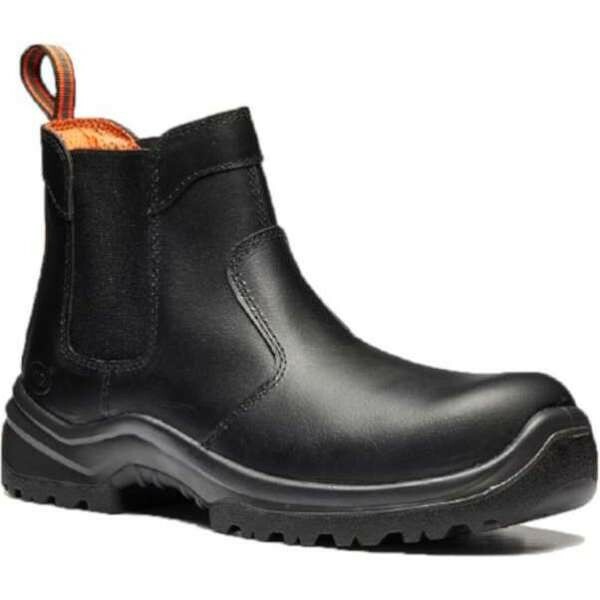 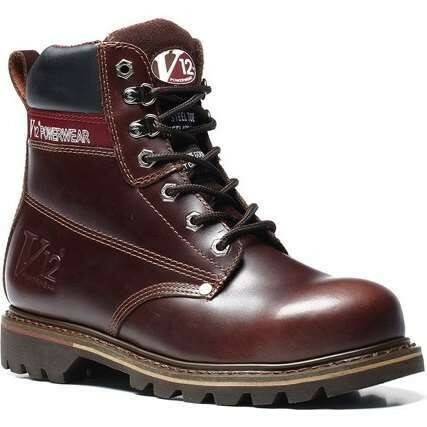 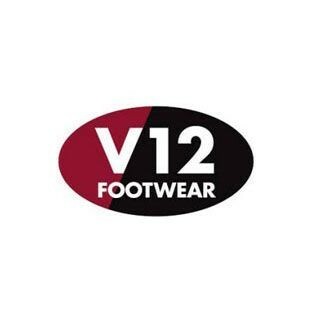 V12 has built a reputation within the Health and Safety industry as a reliable company that manufactures safety footwear of the highest quality. 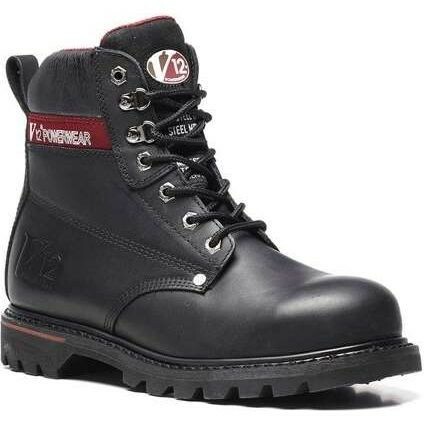 Certain jobs, such as construction, engineering, rail, utilities and agriculture jobs demand more than your average boot. 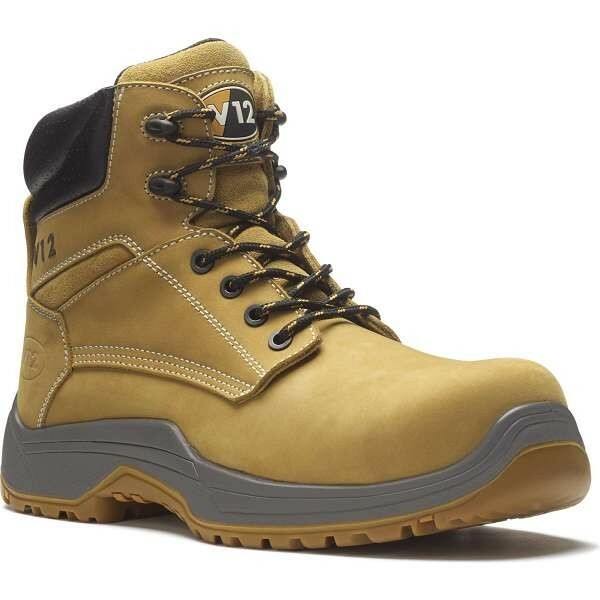 They demand heavy duty footwear that is tough and safe, footwear that can handle the working conditions and environment. 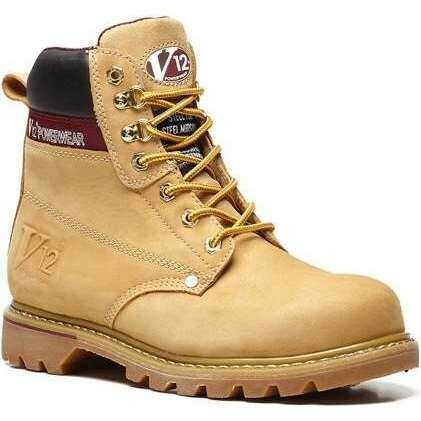 All V12 safety footwear is designed with this in mind. 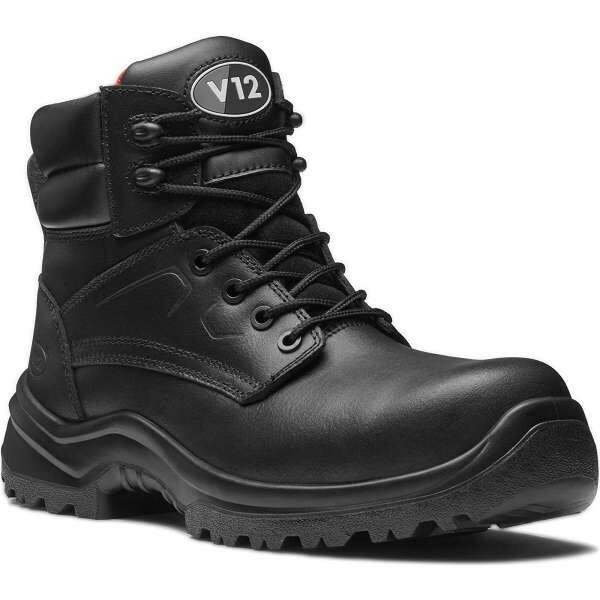 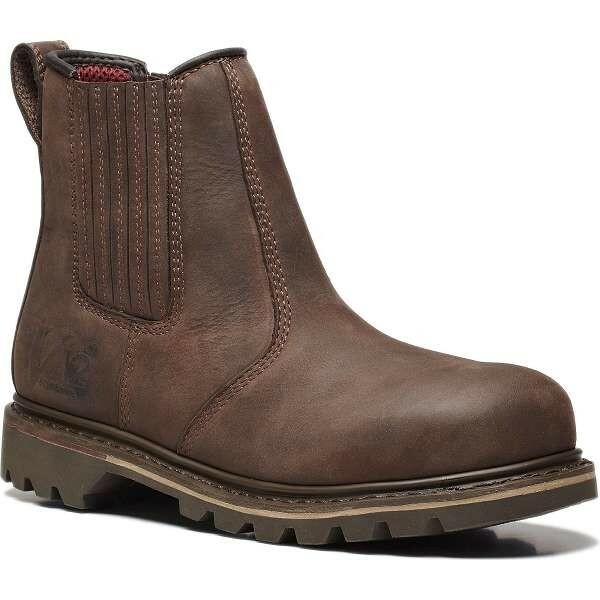 V12 boots are built from the finest materials using traditional methods for lasting satisfaction. 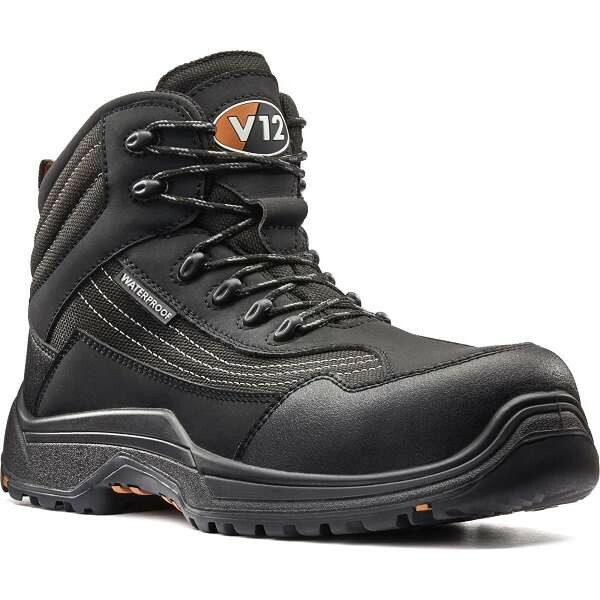 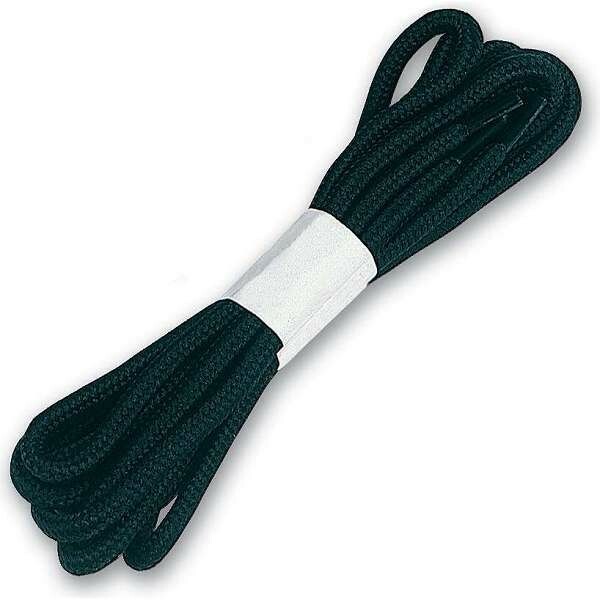 The Powerflex sole system ensures V12 boots are highly flexible reducing fatigue for day long comfort. 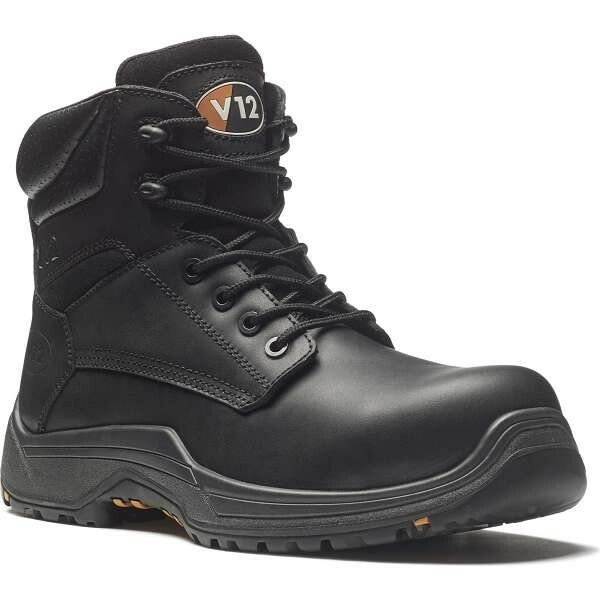 From oil platforms to railway tracks, construction sites to farms, V12 boots provide footwear for some of the most unpredictable environments and incorporate a flexible anti-nail plate and toecap. 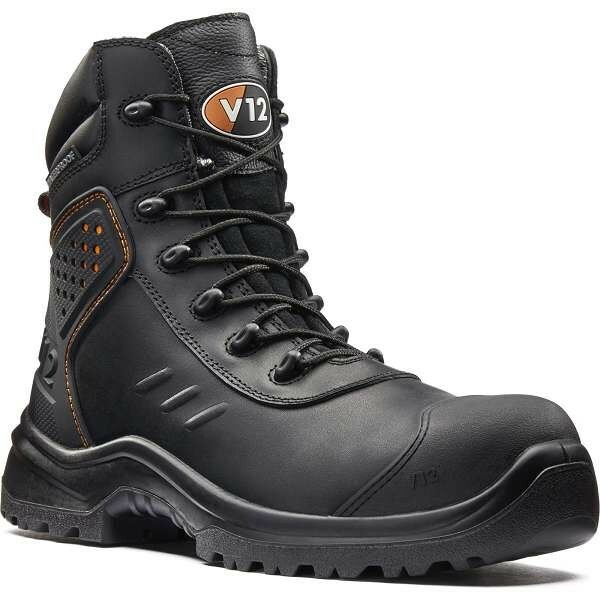 V12 boots meet all working safety standards.